The newly formed, but fast growing political party, Democratic People’s Congress (DePeCo) led by Dr Chris Daza has joined the call for national wide peaceful mass demonstrations scheduled for this Friday planned by civil society organisations (CSOs). Sulugwe: Depeco has come out in support of demonstrations. Director of Public Relations and Communications for the party Kelvin Sulugwe said DePeCo believes the demonstrations are for a valid cause. DePeCo calls for its supporters and Malawians to come en-masse to support the cause. “In view of this, DePeCo wishes to encourage all party supporters and Malawians of goodwill to join the demonstrations dressed in the party’s red colour regalia. DePeCo hopes to see you in the streets in large numbers and to exercise your right in a peaceful manner,” reads the statement. DePeCo joins other 10 opposition political parties have come out in support of demonstrations. The political parties -which include that of the country’s former vice-president Cassim Chilumpha as president for Assembly for Democracy and Development (ADD), presidents for People’s Progressive Movement (PPM)Mark Katsonga Phiri, Malawi Forum for Unity and Development (Mafunde) George Nnensa, United Transformation Party (UTP) Newton Kambala and People’s Transformation Party (Petra) Kamuzu Chibambo – urge their followers and the public to participate in the demonstrations, to express their collective unhappiness with the way the country is being governed. The 10 political parties say, in the statement, government’s stubbornness has recently been demonstrated by the rejection of the crucial Electoral Reforms Bills, the planned disbursement of K4 billion to legislators under suspicious circumstances and the incessant electricity load-shedding despite recent massive investment in diesel generators. Other governance problems, according to the statement, include uncurbed corruption in ministries, departments and agencies, poor state of the economy and retrenchments in a number of key companies, arising from government’s failure to manage electricity effectively. The political parties, which also include Republican Party, United Independent Party, New Labour Party, National Unity Party and Malawi Democratic Party, say the culture of impunity that has dominated the Malawi political space for many decades, must be stopped now. 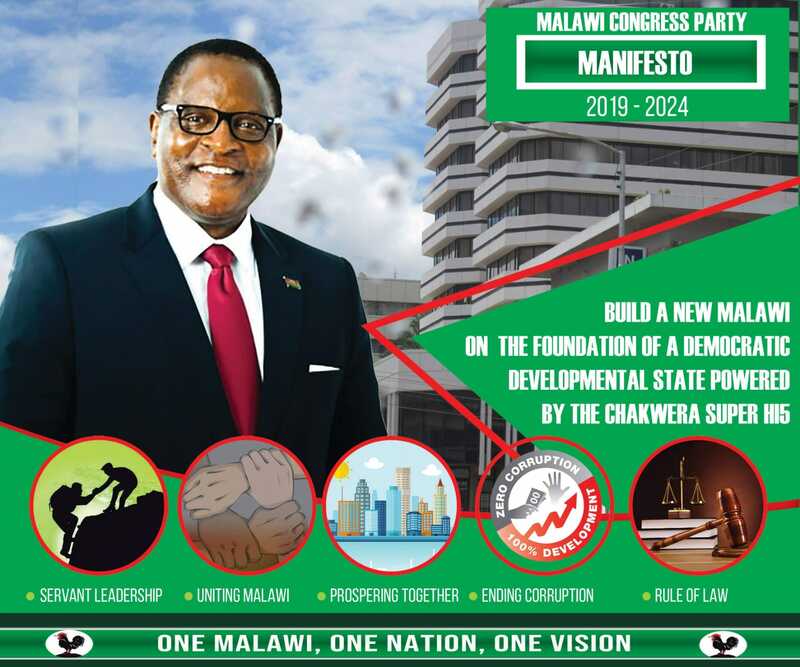 The demonstrations are also being supported, among others, by the quasi-religious Public Affairs Committee (PAC) and the main opposition Malawi Congress Party (MCP. Meanwhile, DPP supporters also conducted their demonstrations on Thursiday against anti government demos. Government is on record to have said it will not block the demonstrations this Friday. One of the organisers of the demonstrations, Timothy Mtambo, assured that he expected the demonstrations to be peaceful.